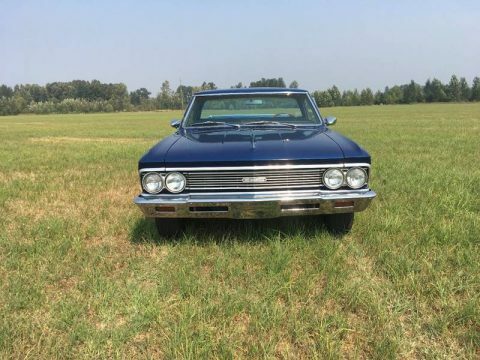 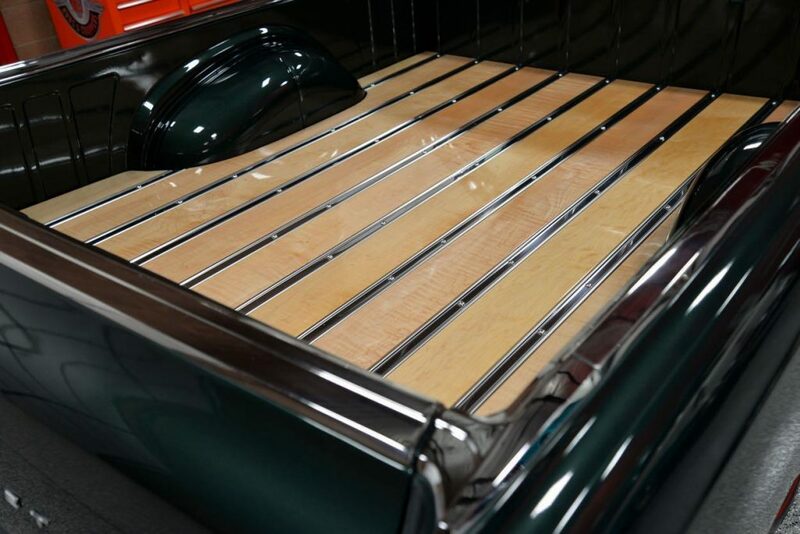 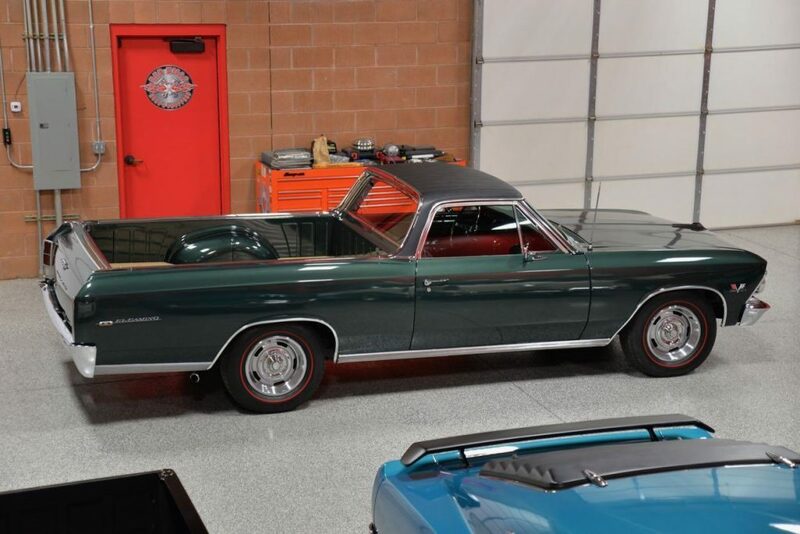 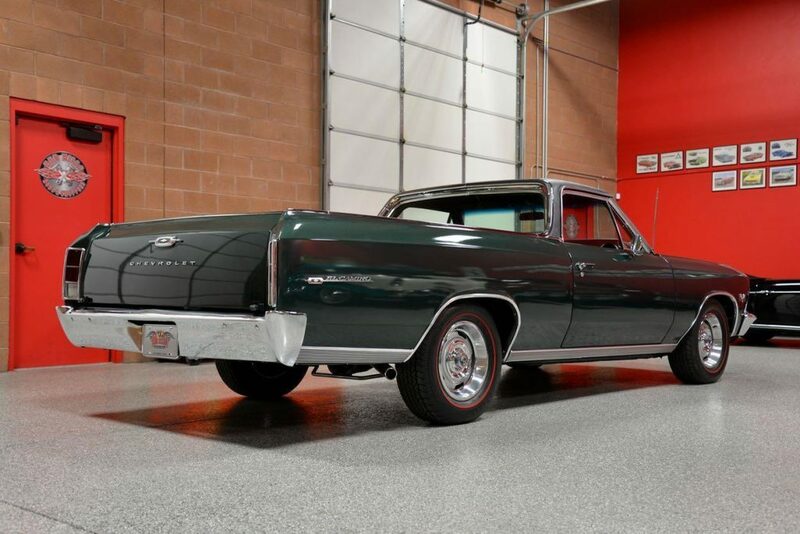 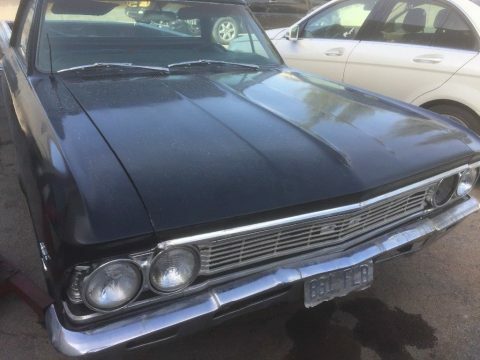 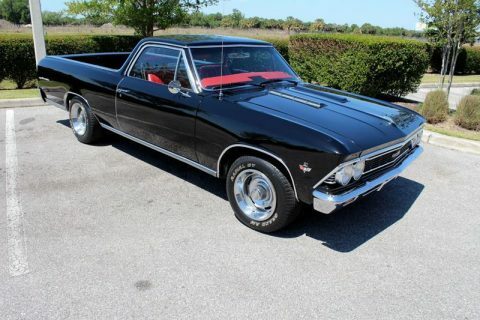 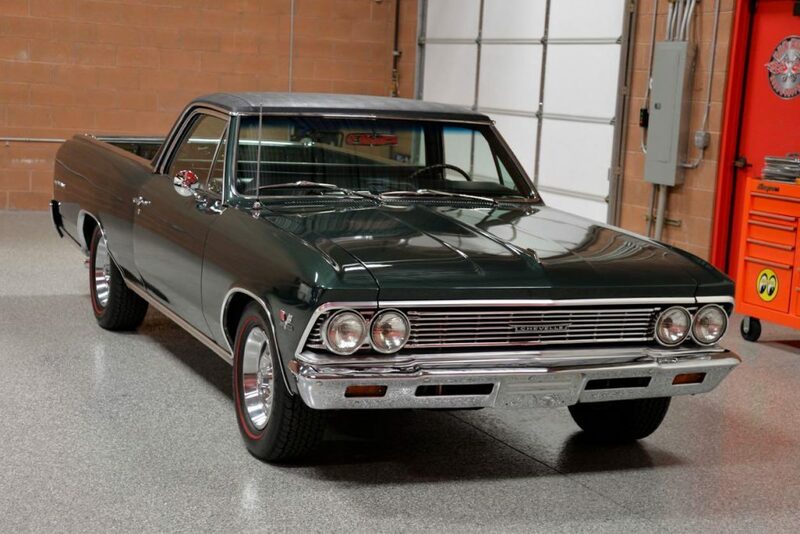 1966 Chevrolet El Camino 396/325hp 4-Speed Pickup finished in gorgeous Inverness Green w/ black vinyl roof, wrapped around a beautiful black bench seat interior. 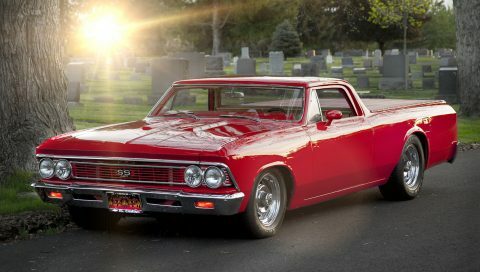 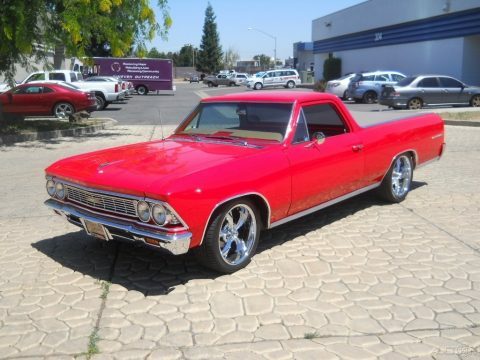 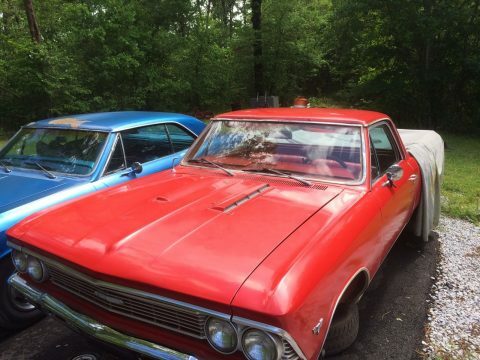 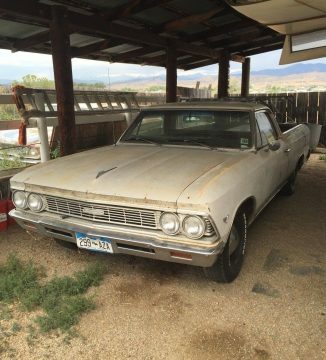 This is a very cool ’66 El Camino folks! 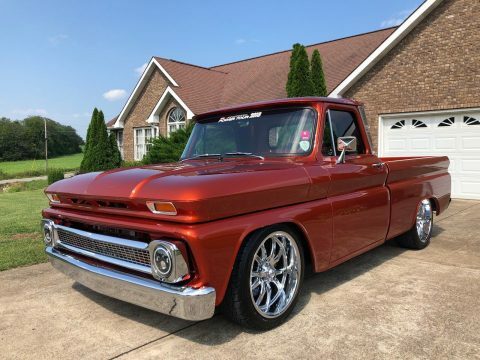 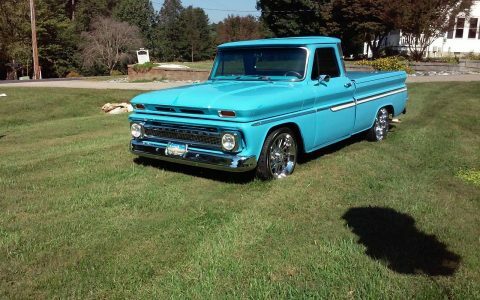 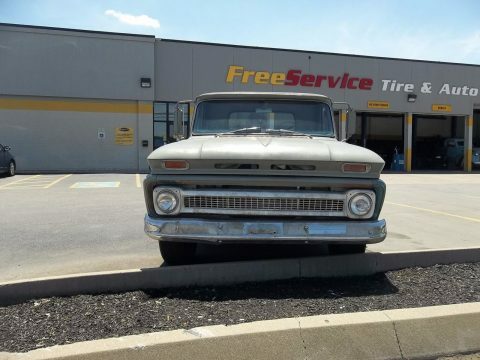 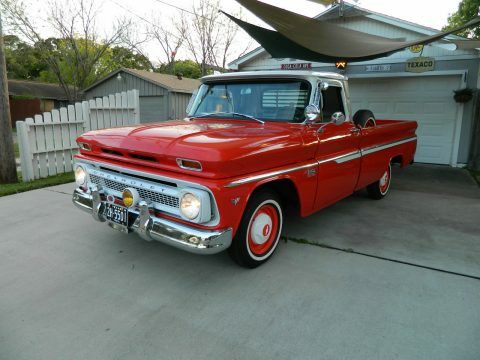 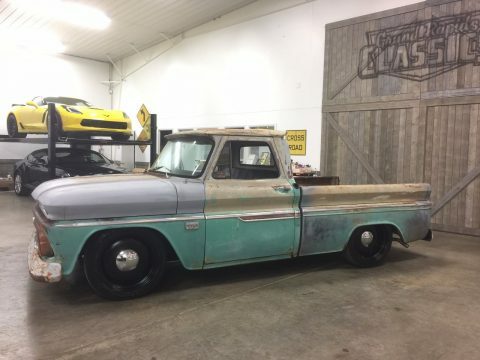 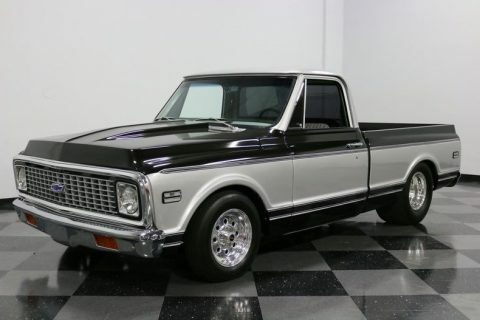 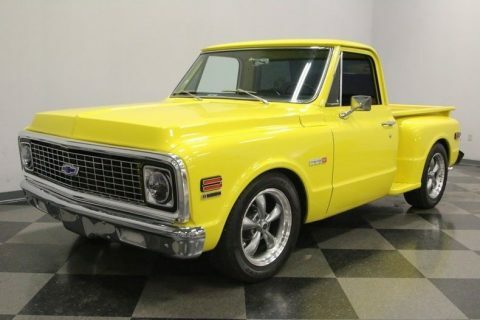 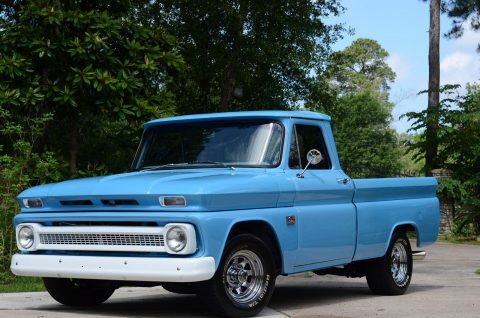 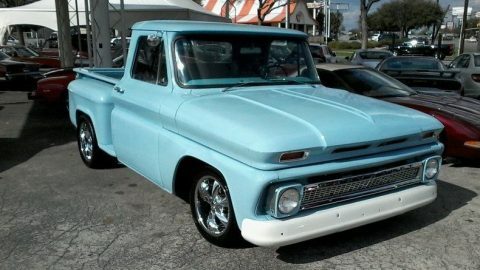 Built in Fremont California and owned by a Hollywood stunt man in LA, this classic pickup left the factory w/ all the right options including: 396/325hp big-block motor, Muncie M20 4-Speed Transmission, 12-Bolt Posi Rear End w/ 3.73 Gears, Power Steering, Power Brakes, Knee-Knocker Tach, AM/FM Radio, Tilt Steering Column, Simulated Wood Steering Wheel, and Factory Air Conditioning. 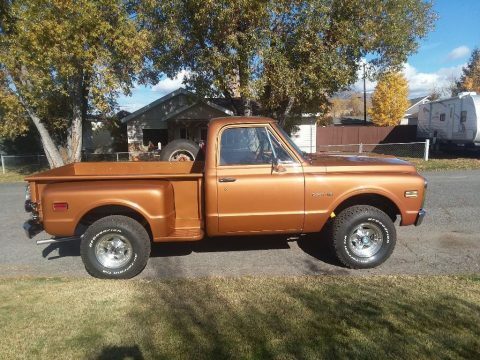 This pickup lived the large majority of its life in California and has always been in a very dry atmosphere, hence the rust-free sheet metal.